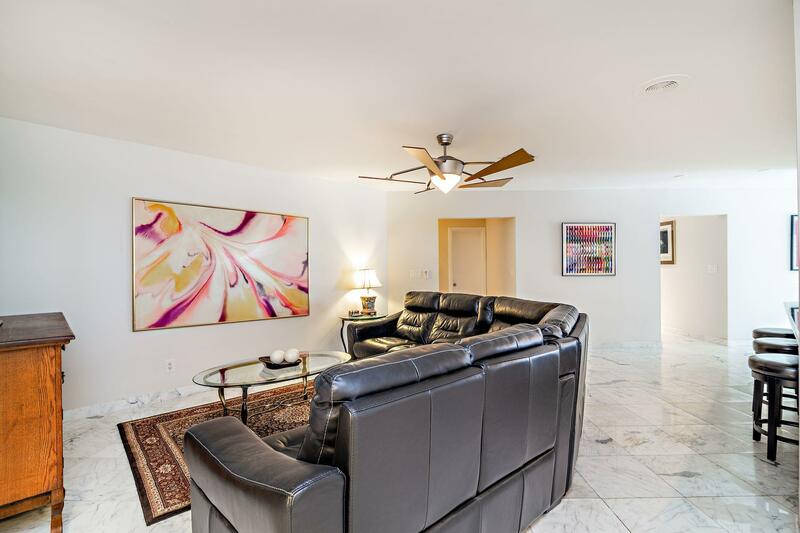 Spectacular Land of the Presidents Contemporary! 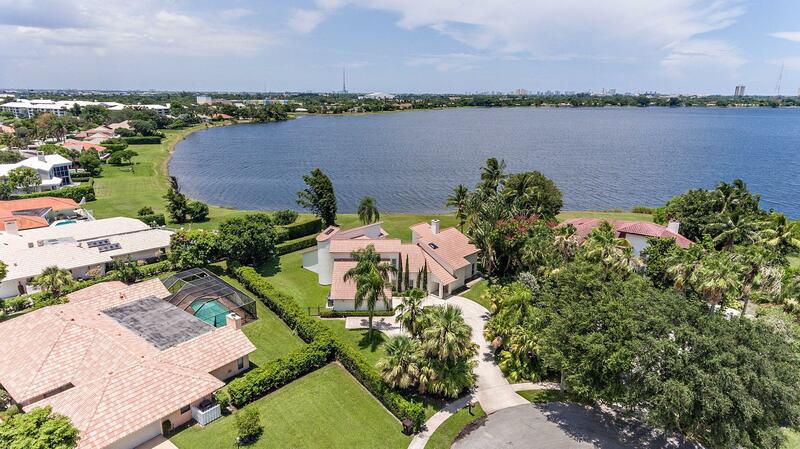 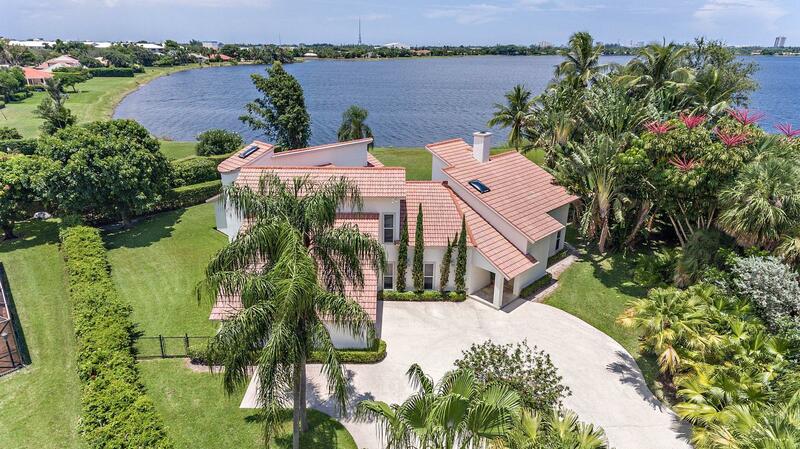 Custom built, this 5 bedroom, 4.5 bath residence has panoramic lake views & features impact glass, custom kitchen with granite counertops, stainless steel appliances and a phenomenal private setting. 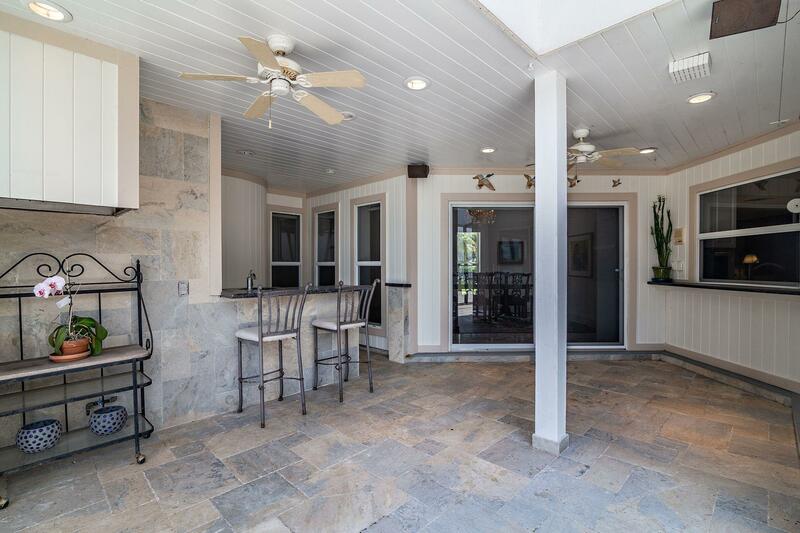 Hidden behind lush landscaping, this immaculate home awaits your visit & will not disappoint. 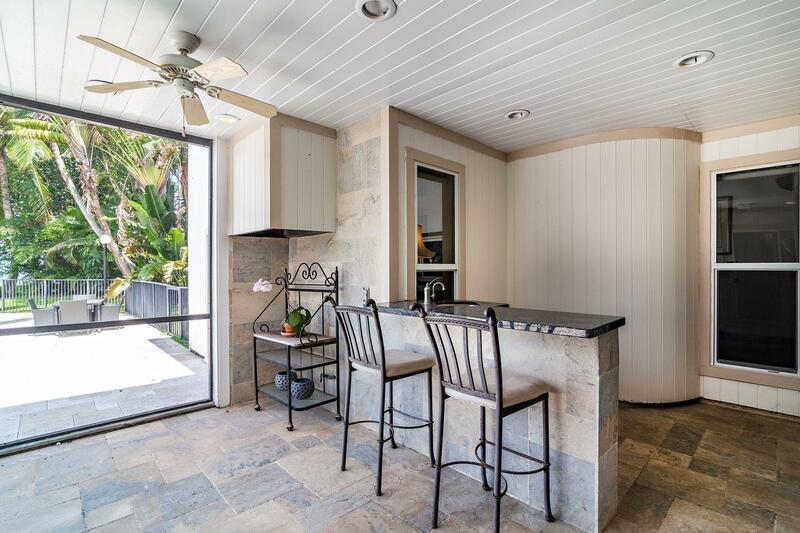 Marvelous vaulted ceilings are carried throughout this fabulous designer home with screened patio enclosing a summer bar and new decking that has been carried out to the pool. 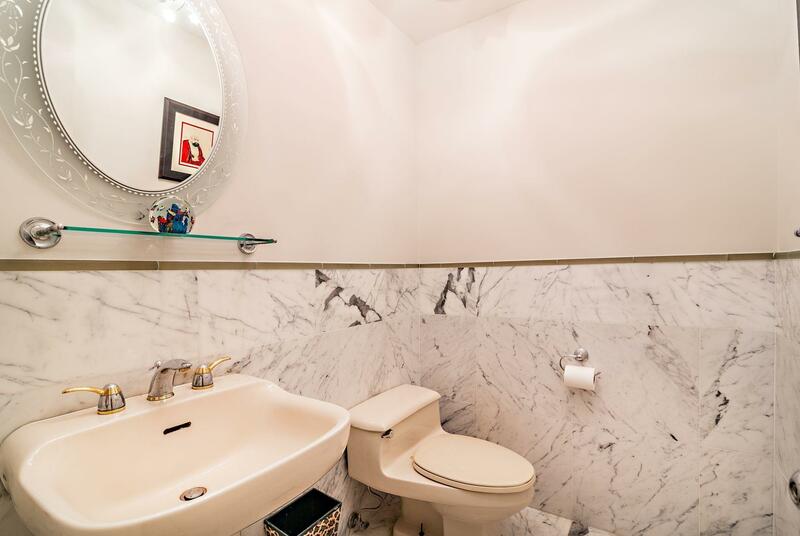 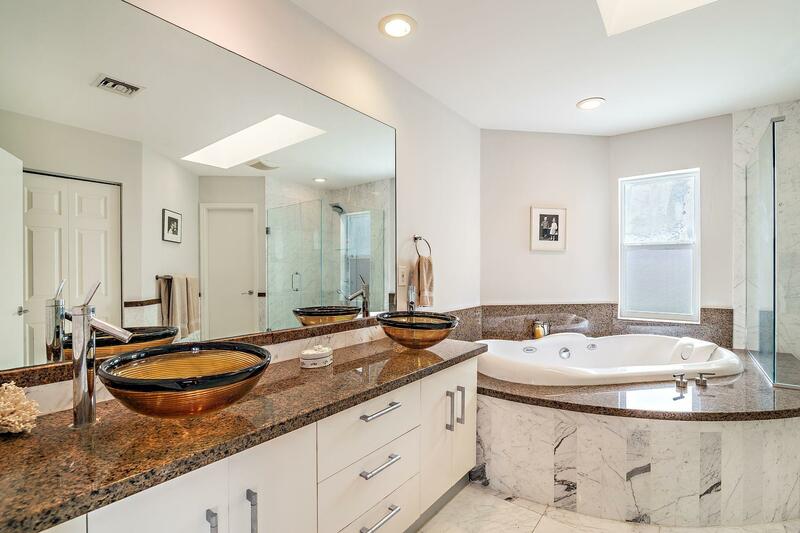 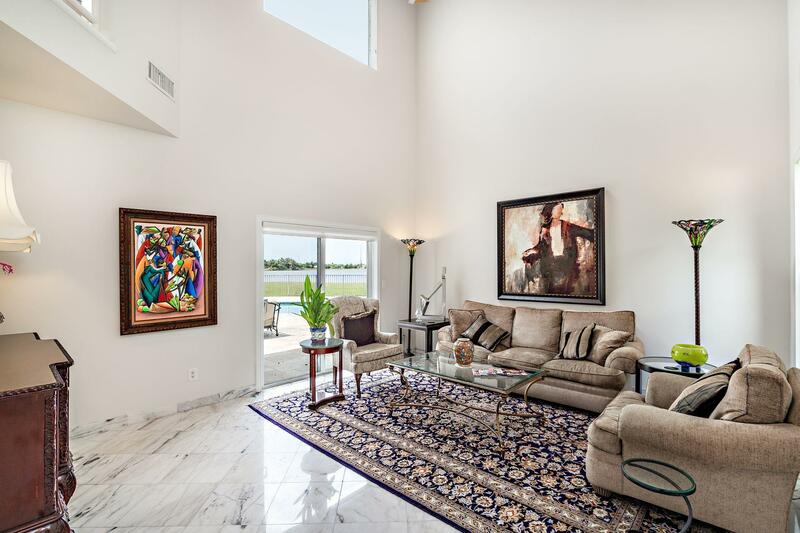 This sparkling and expansive home offers the utmost in entertaining space for family & friends while the defined spaces allow for comfort and privacy. 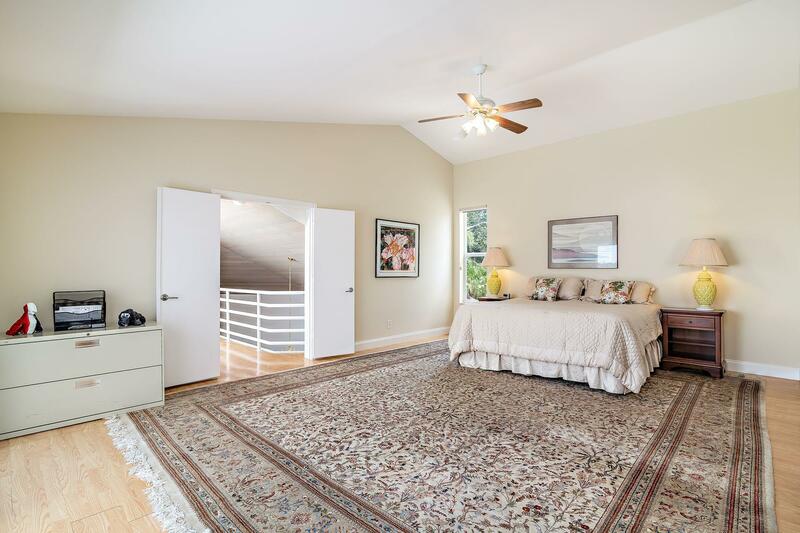 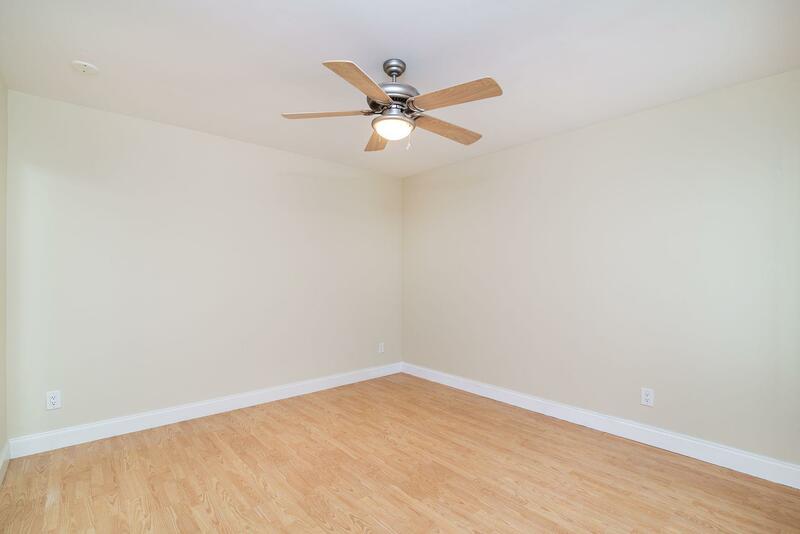 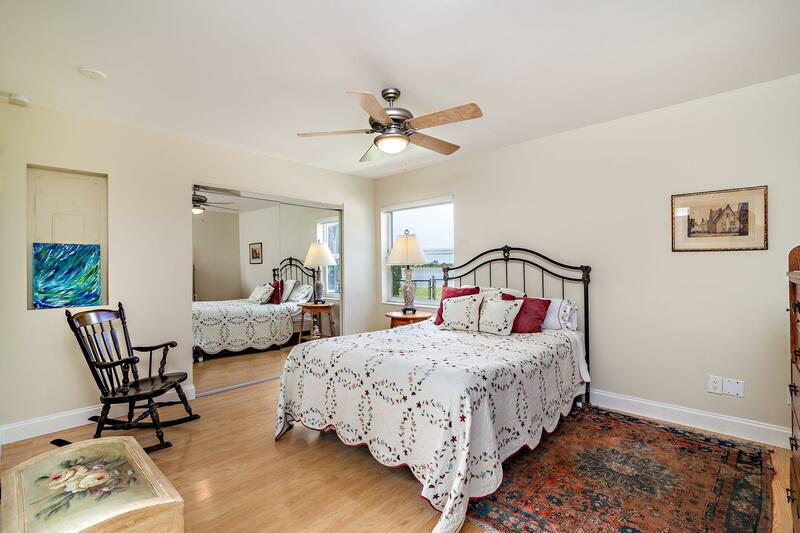 The master suite has a private balcony overlooking the lake, spacious walk-in closet and volume ceilings. 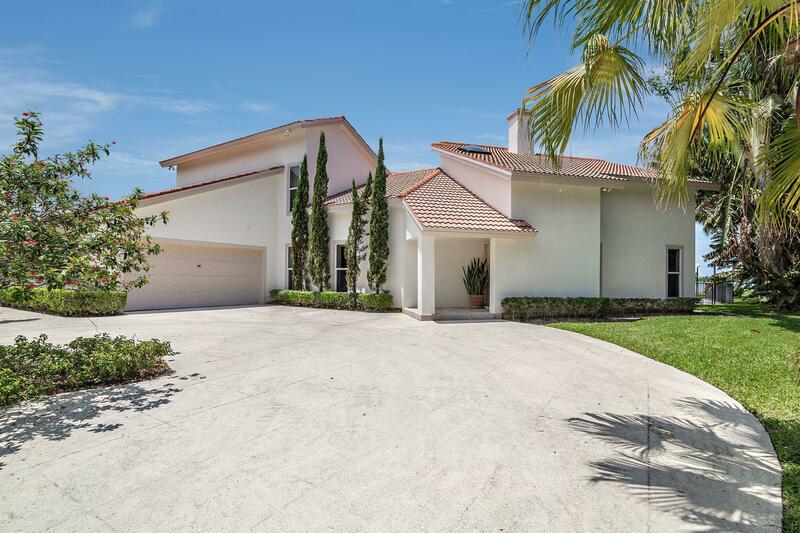 Plus a 2 car garage! 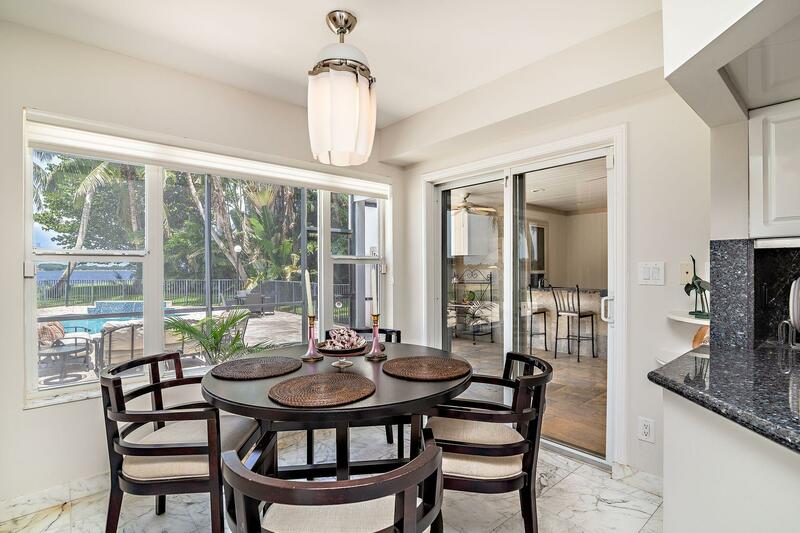 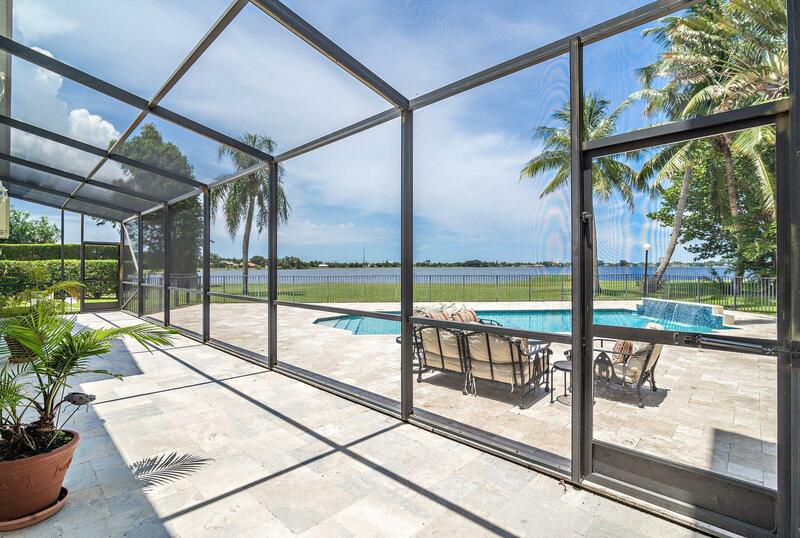 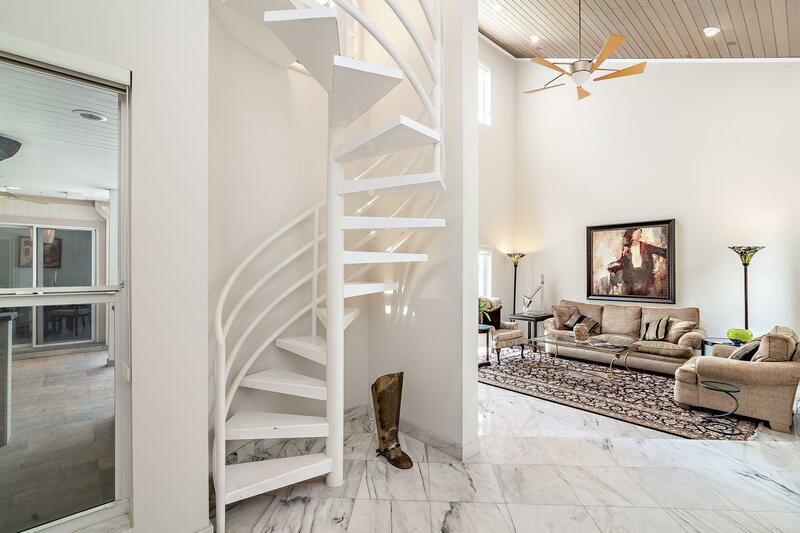 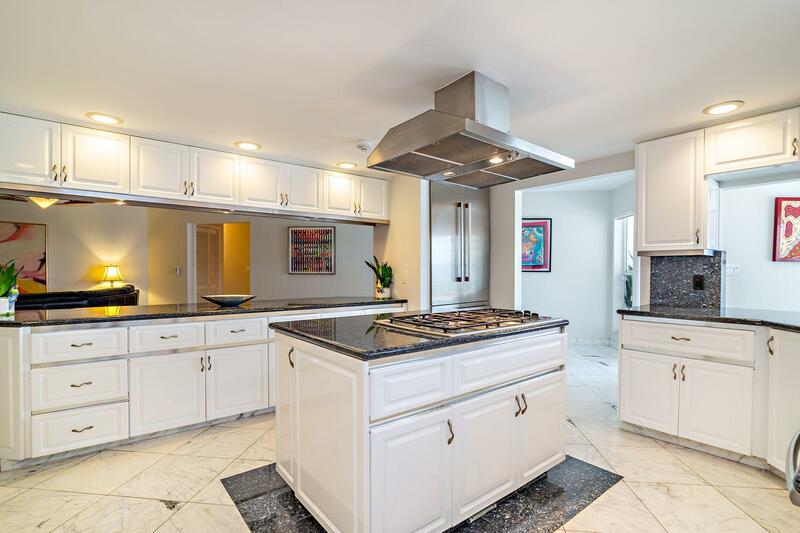 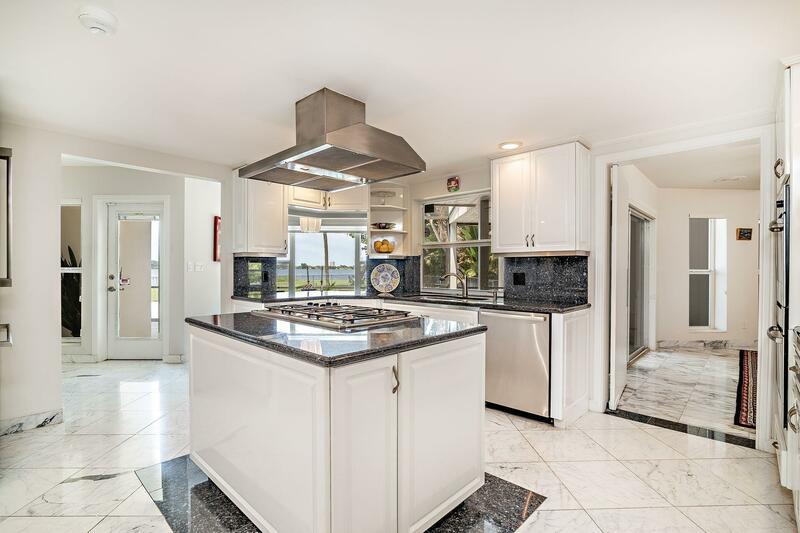 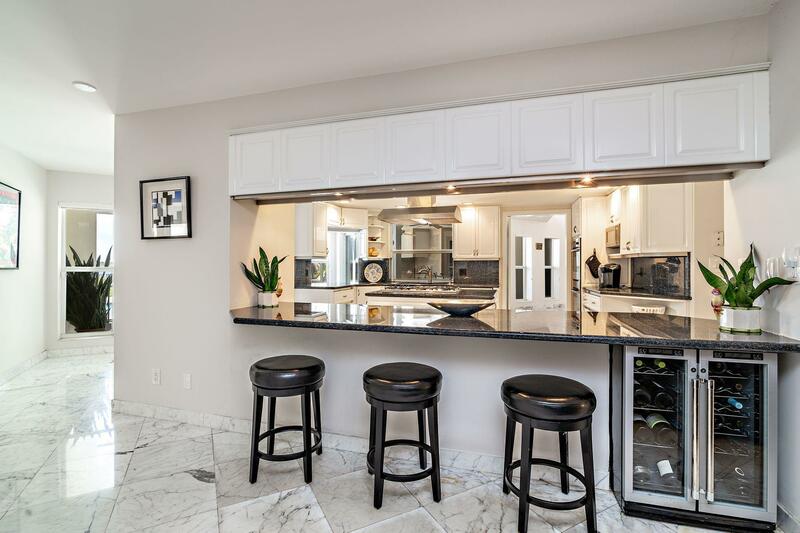 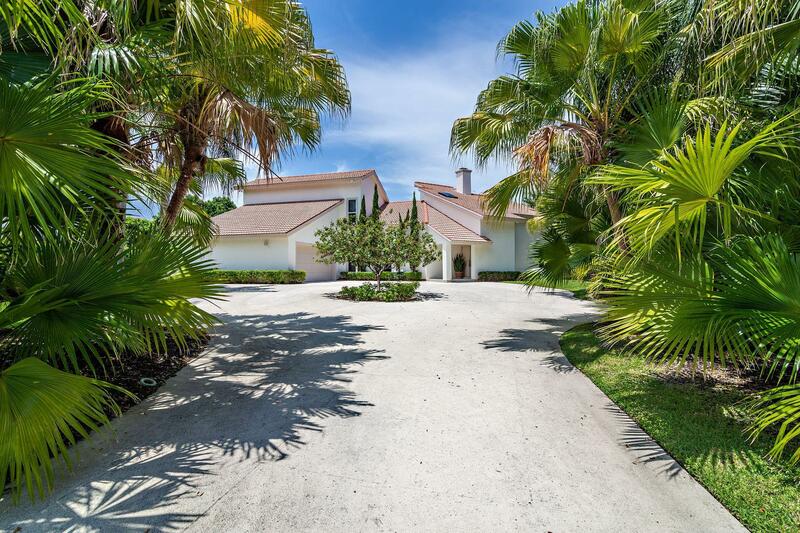 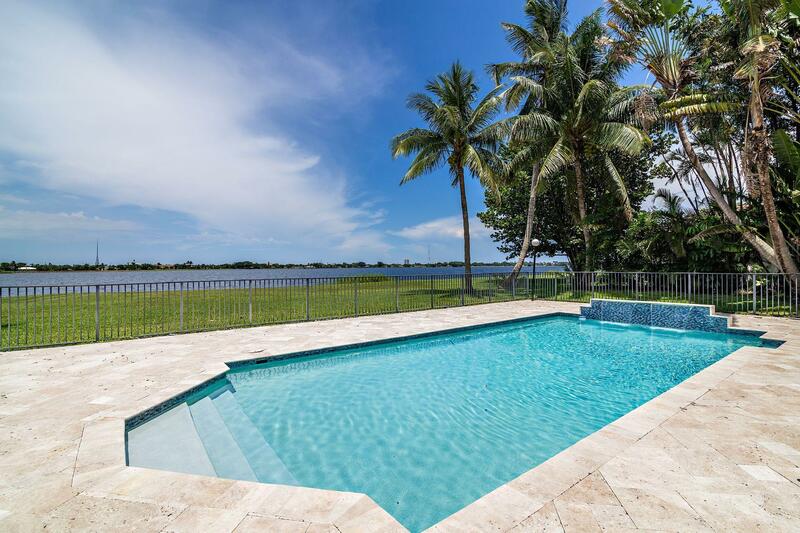 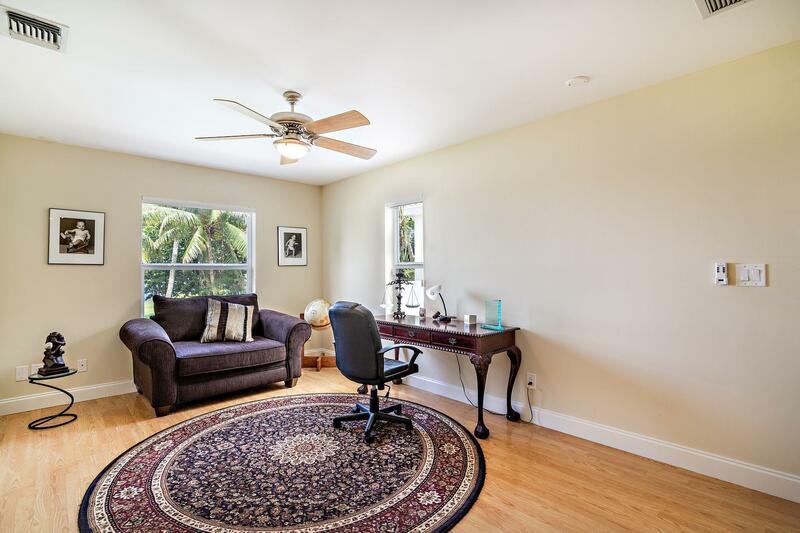 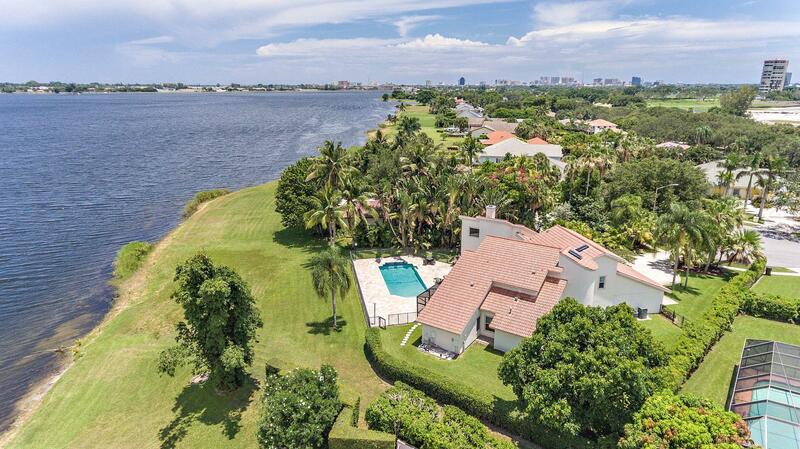 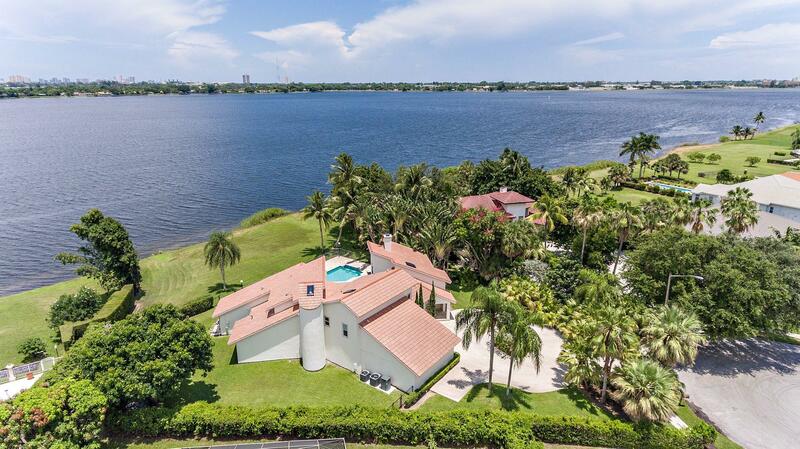 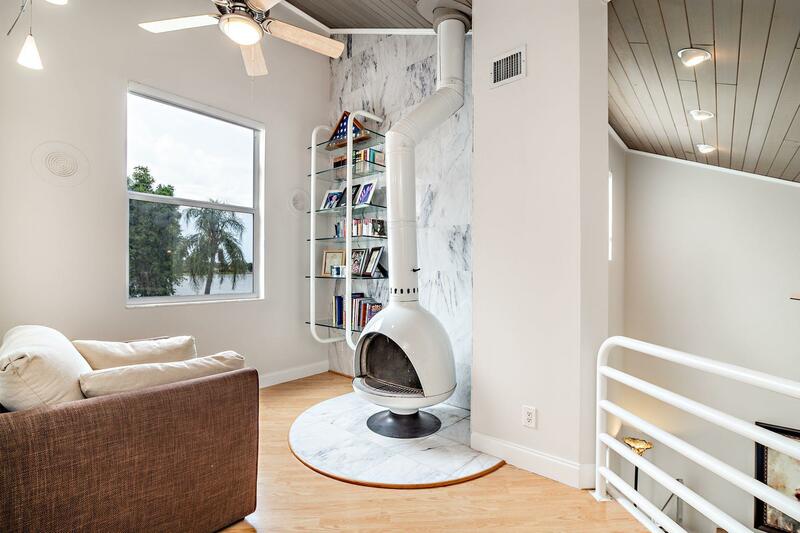 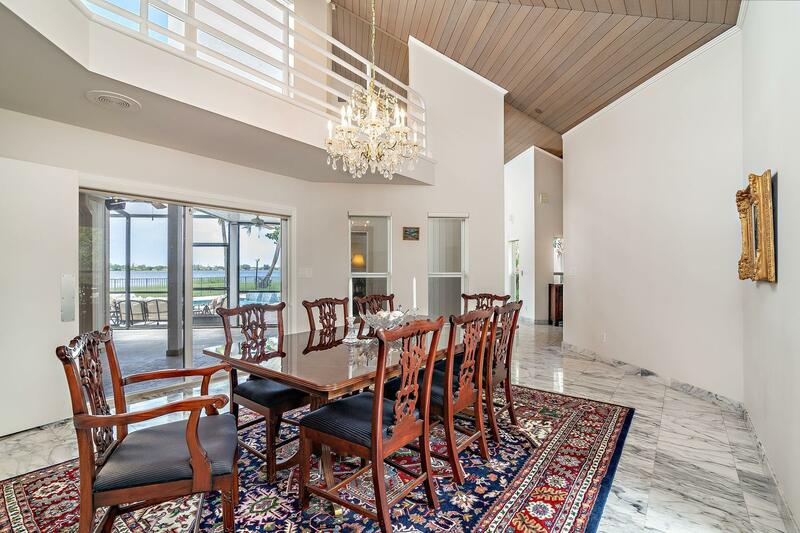 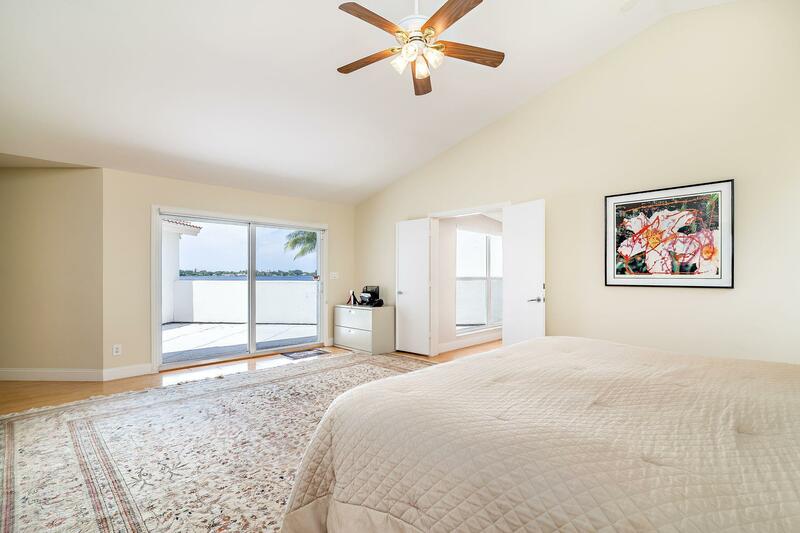 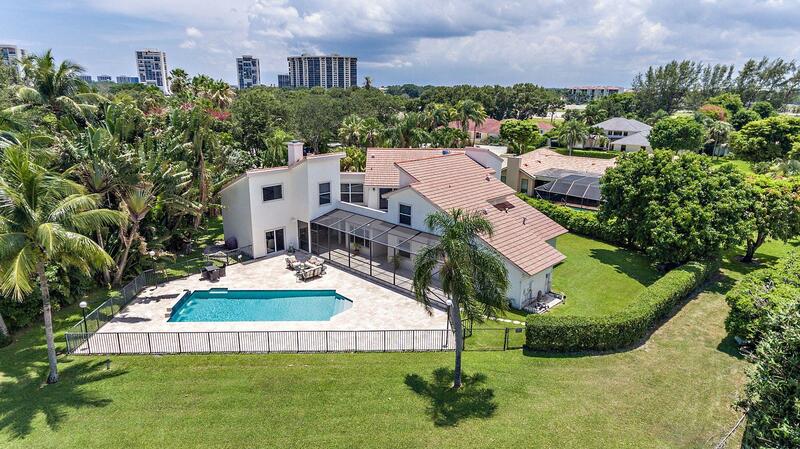 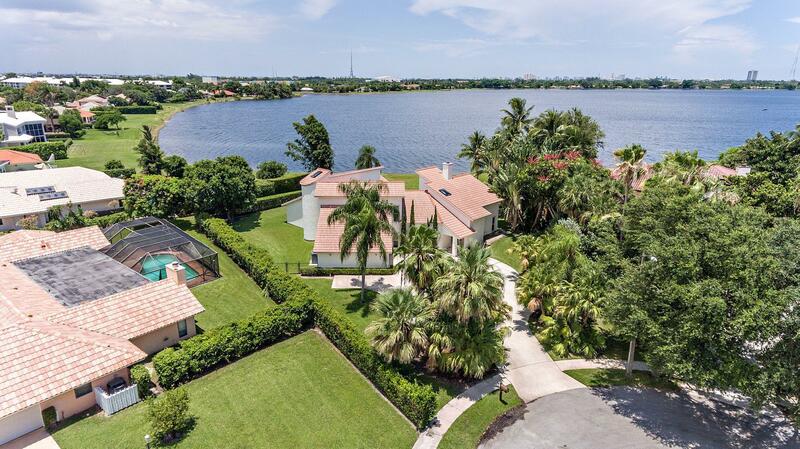 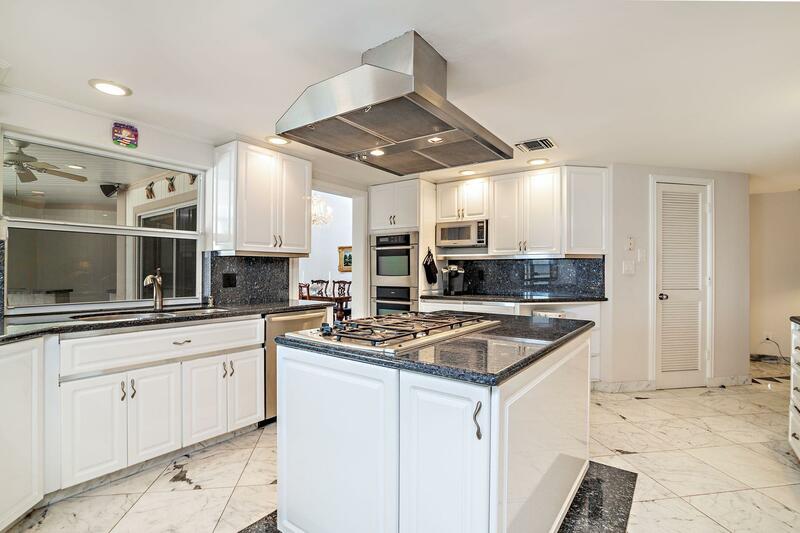 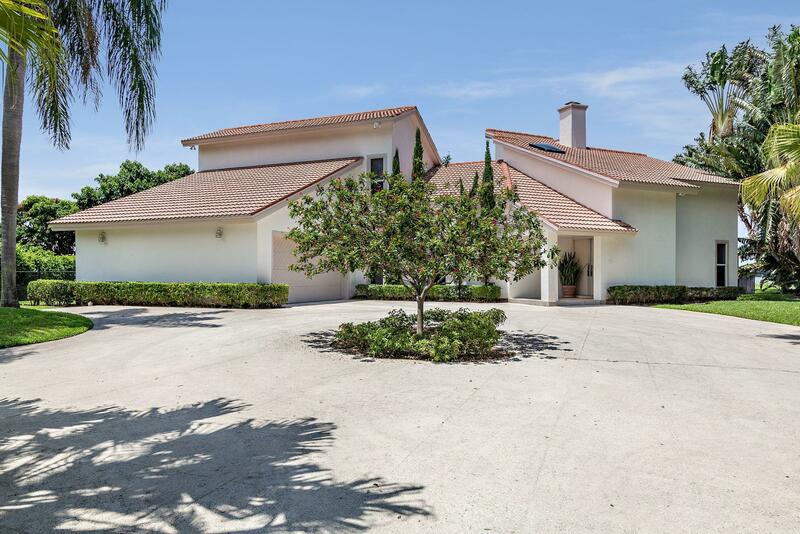 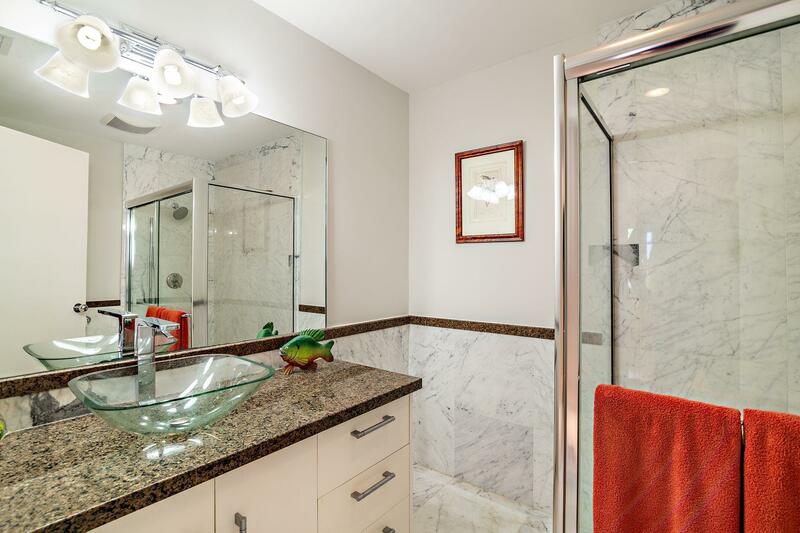 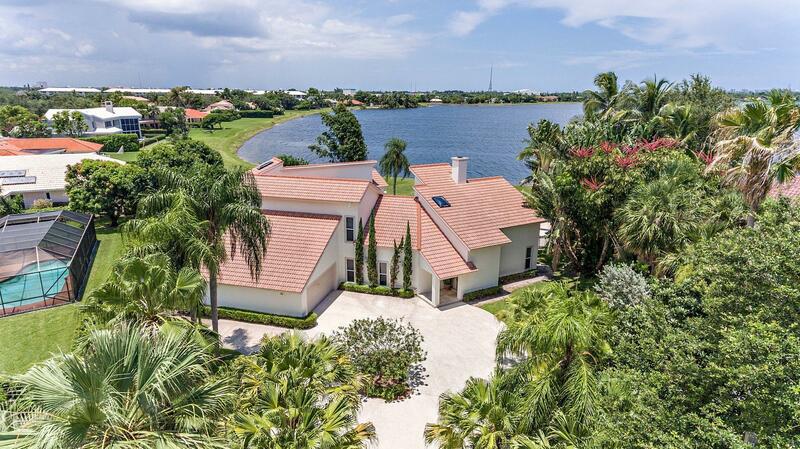 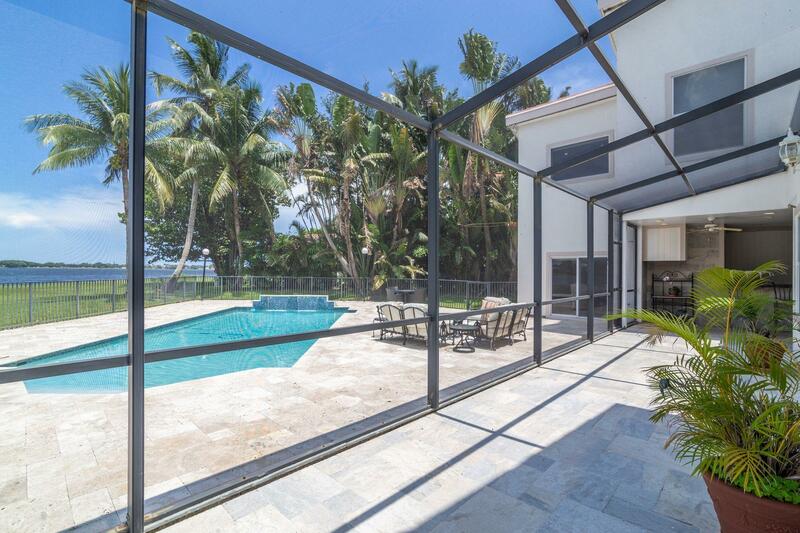 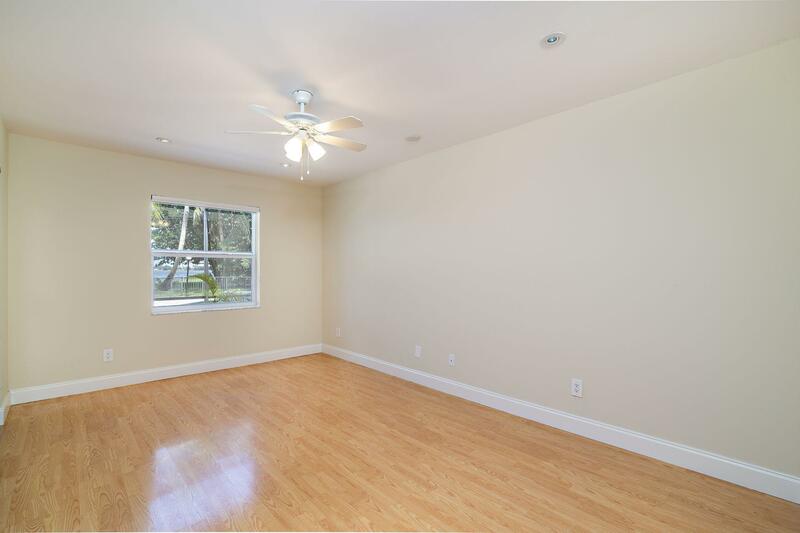 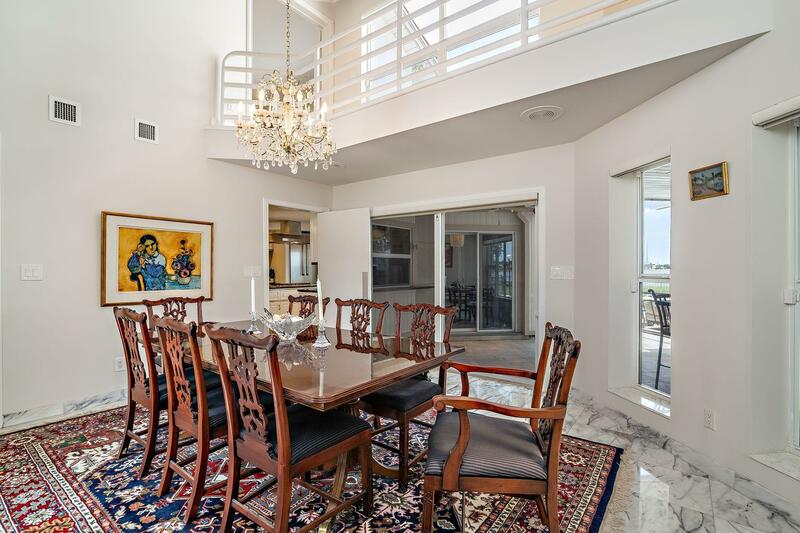 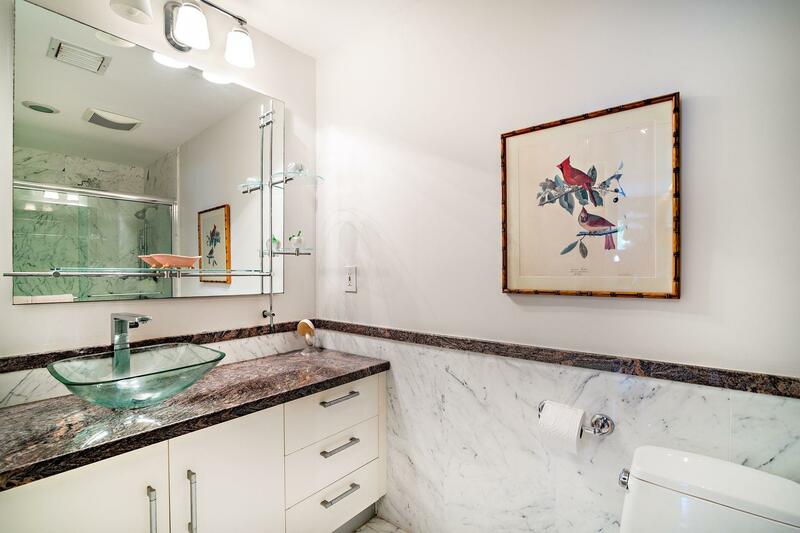 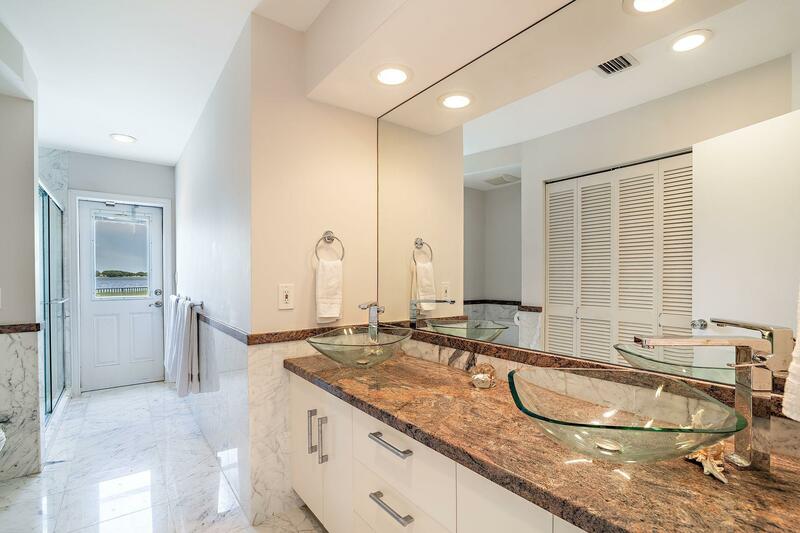 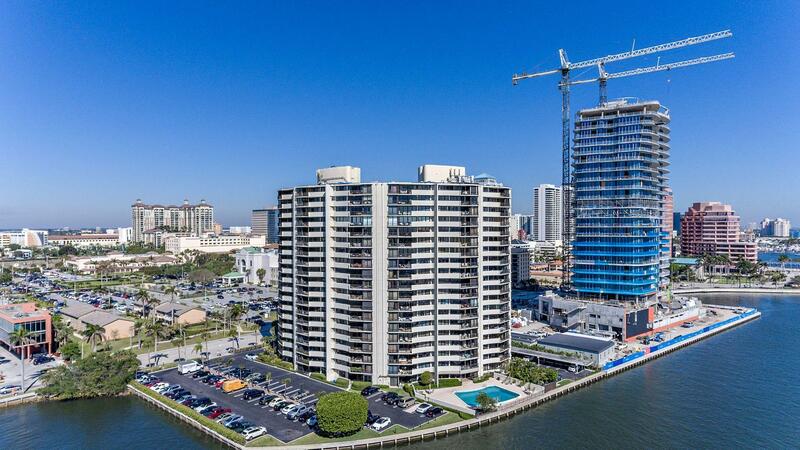 I would like more information about 4 Woodbrook Circle West Palm Beach, FL 33401 MLS #RX-10447962. 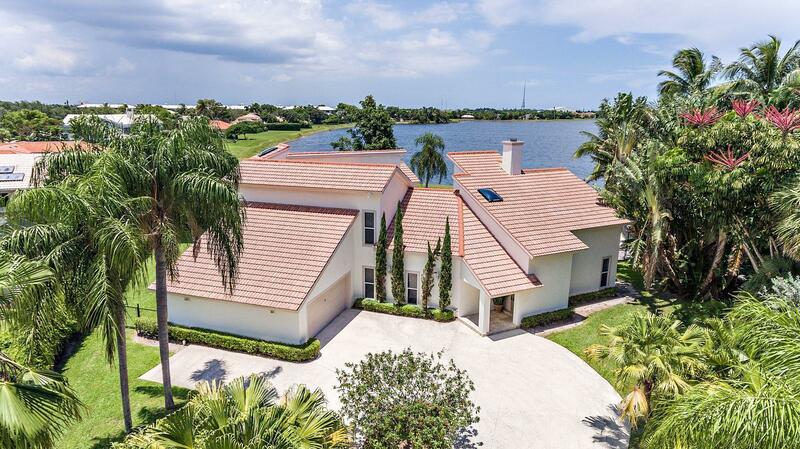 Directions: Palm Beach Lakes Blvd. 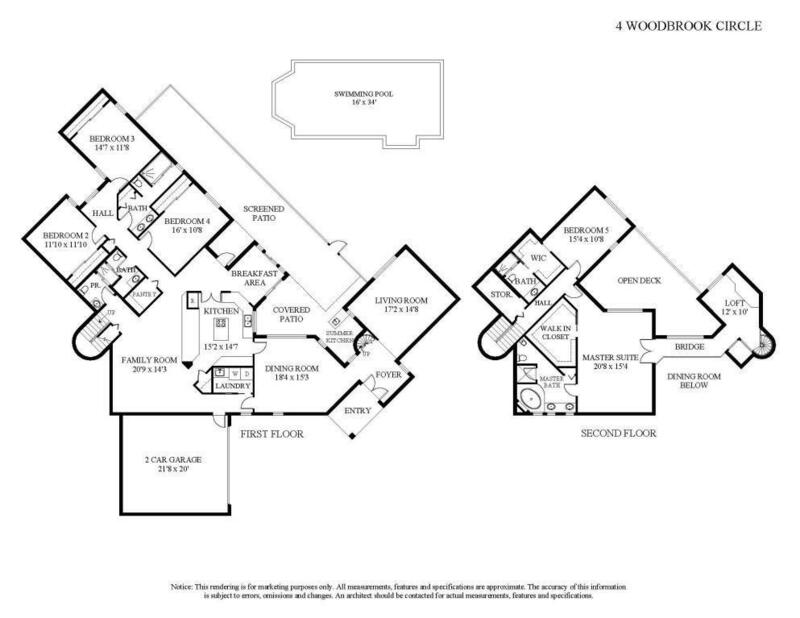 to Congress North to Presidential Way turn right to Embassy Drive to Woodbrook Circle.